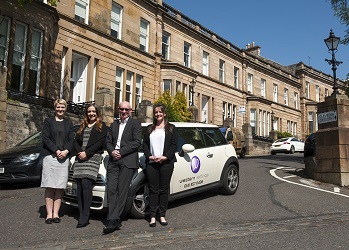 We are a multi award winning, highly accredited letting agency in the West End of Glasgow. Our core business is letting and managing property. 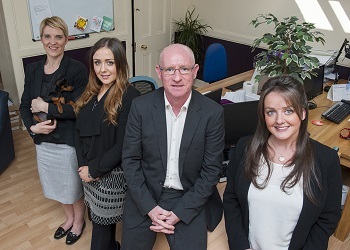 We have tailored out business around these key areas which has enabled us to provide an exceptional and enviable level of service to both landlords and tenants in the Glasgow area. Our friendly staff at Western Lettings are all highly trained and qualified allowing them to offer advice and guidance on all aspects of letting. Director Jack Gallagher is a veteran landlord with a background in IT and investment banking. He founded Western Lettings in 2008. The four other members of our highly experienced team are friendly, have extensive knowledge of the local area and are all members of the Association of Residential Letting Agents (MARLA).